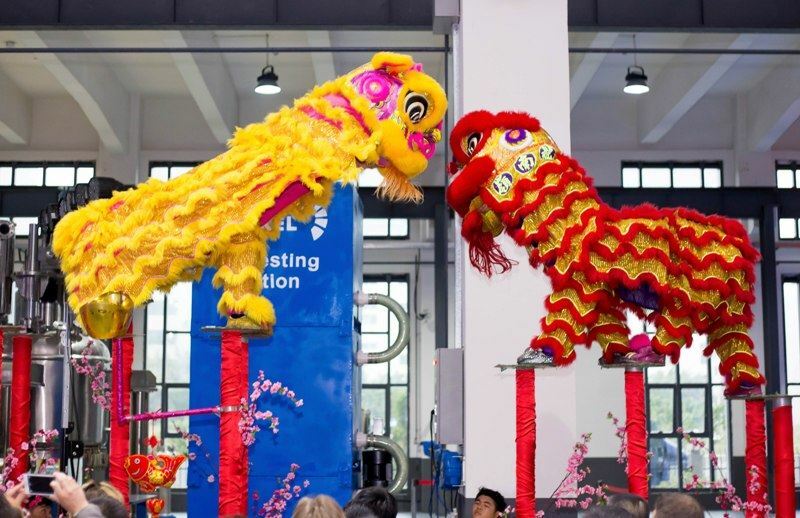 With a big ceremonial act HEINKEL Drying and Separation Group has opened a new office and assembly hall on 15 November 2017 in Foshan next to the Southern metropolis Guangzhou in China thereby strengthening its presence and competitiveness in the Asian market . 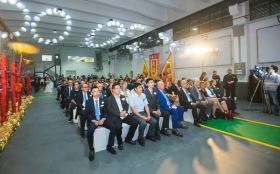 More than 150 guests, including representatives of the consulates, authorities and institutions as well as many customers, participated in the official opening of the new building in the industry park Zhangcha Town. 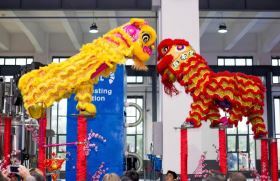 The management team of the HEINKEL Group with its brands BOLZ-SUMMIX, COMBER, JONGIA and HEINKEL inaugurated the building on 15 November 2017 with international guests – a new milestone for the expansion of the group´s Asian business with its existing offices in Wuxi near Shanghai as well as Singapore and Mumbai. 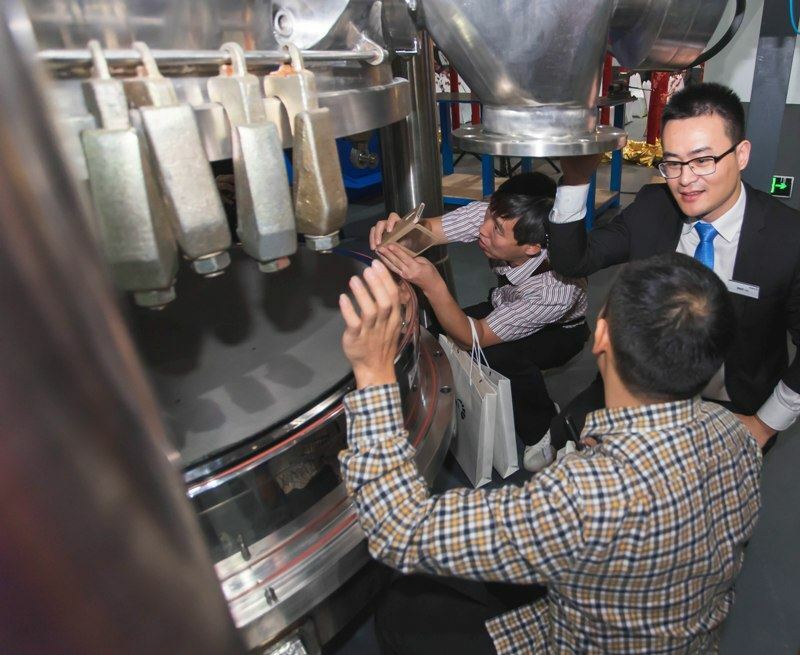 For the Chinese market the HEINKEL Group will assemble its centrifuges, dryers, filter dryers, agitators and mixers locally in Foshan. The actual production as well as design and engineering continues to be in Europe. Herbert Haas, general manager of HEINKEL Foshan, sees great advantages in this: “With the opening of the new assembly hall our customers will benefit from technology and know-how `made in Europe`. At the same time our products will become more competitive and we will expand our local operations in China“. 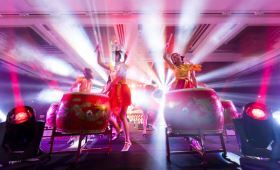 The inauguration with numerous high-level speakers was accompanied by a festive dinner as well as a traditional lion dance and music acts. Before the official celebration, the guests were able to visit the impressive assembly hall and could convince themselves of the outstanding quality of the displayed machinery and equipment for solid-liquid separation. Additionally, a workshop was organized for the customers providing the latest news about products, innovations and highlights. “With the establishment in the industry park Zhangcha Town we are not entering new territories”, Philip Stibbe said in his opening speech, head and owner of Stibbe Management BV and HEINKEL Drying and Separation Group. 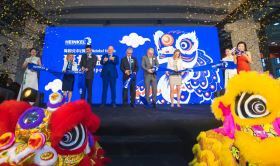 With the opening of the new location, the HEINKEL Group has created optimal conditions for positive business development in China and therefore strengthening the competitiveness and presence in this broad market.